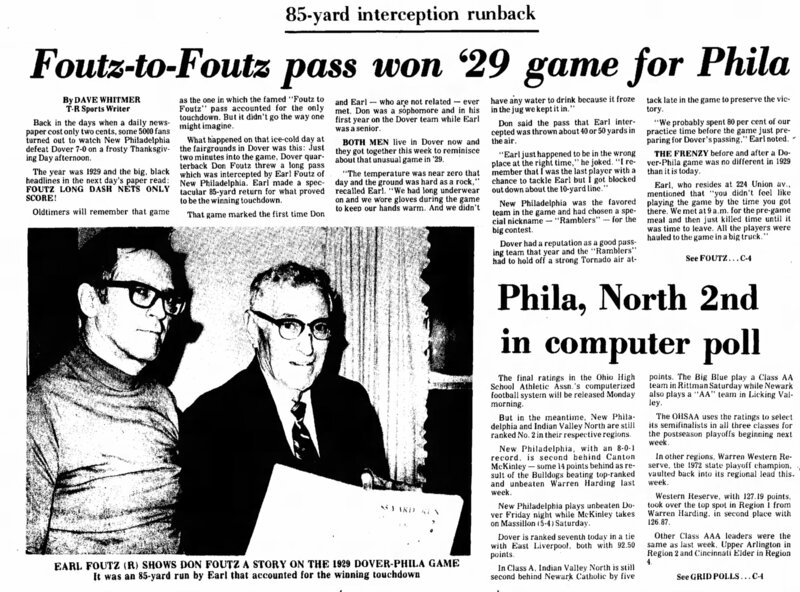 Bob Foutz Hurdles Another Year — Happy 66th! 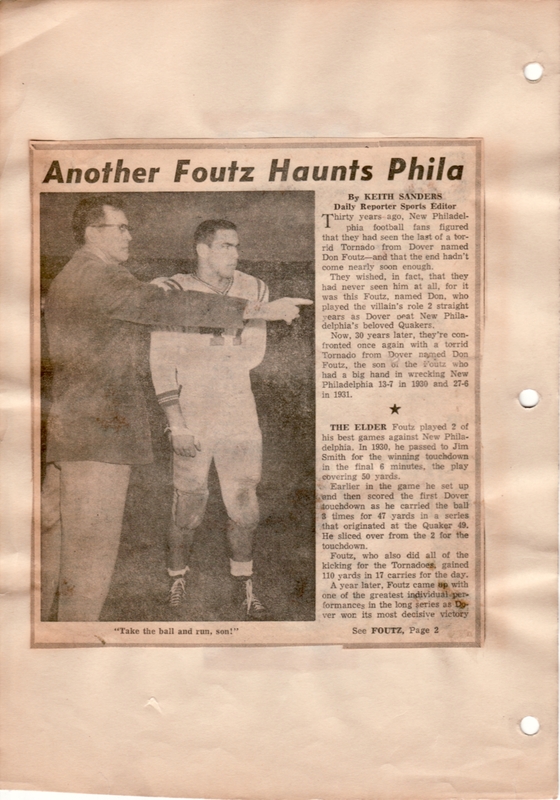 Uncle Bob Foutz shown in action as a high school junior in Dover, Ohio. He celebrates his 66th birthday Feb. 9, 2014. 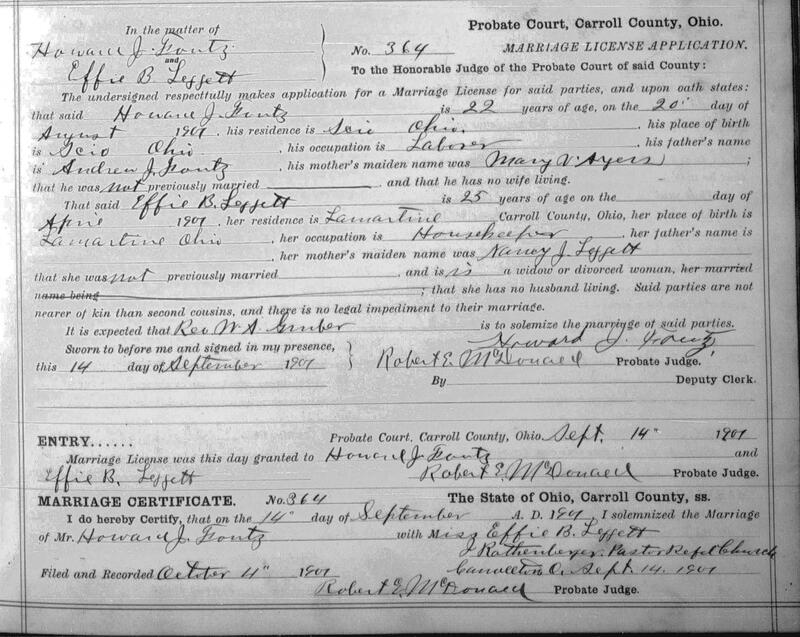 Appreciating genealogy for its base accumulation of birth, marriage and death dates would be something akin to loving music by memorizing the birth and death dates of its composers. Though that still seems to be a major component of music history curricula. I like to say that I got started in genealogy research in order to rack up more nodes on the family tree in competition with my wife’s cousin, Carl Knutson. 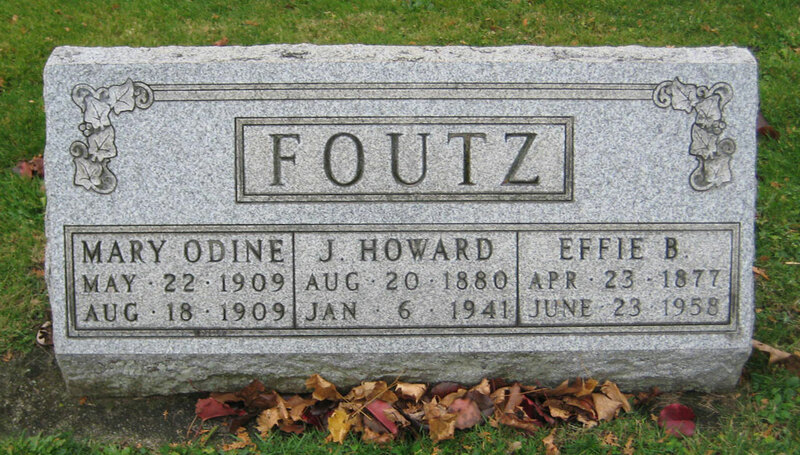 But what sucked me in was family history — discovering the people behind the names on the family tree, and the stories that illustrate who they were, and how they lived. That can be pretty damn fascinating when you’re unlocking mysteries to life a hundred or more years ago. Ancestors who were essentially strangers become a bit more familiar, a bit more family. But it can be pretty damn fun when you get around to sharing tid bits about family members you already know — or think you know — well. Digging through Newspapers.com archives has turned up a trove of printed treasure from fifty years back. Which brings us to grandparents, and parents, and … aunts and uncles. 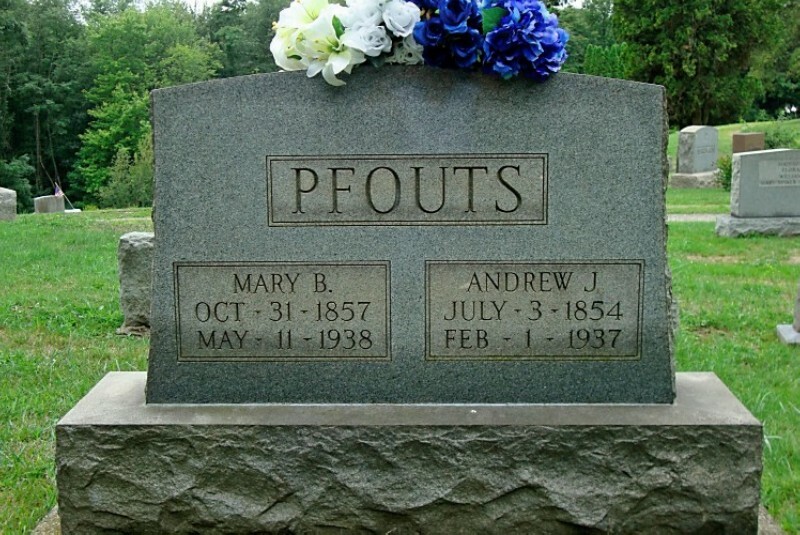 It’s an accident of the calendar that Aunt Sally Ley’s birthday tribute is followed up by Uncle Bob Foutz’s just days later. Or, is it fortunate? For our collective amusement, say. 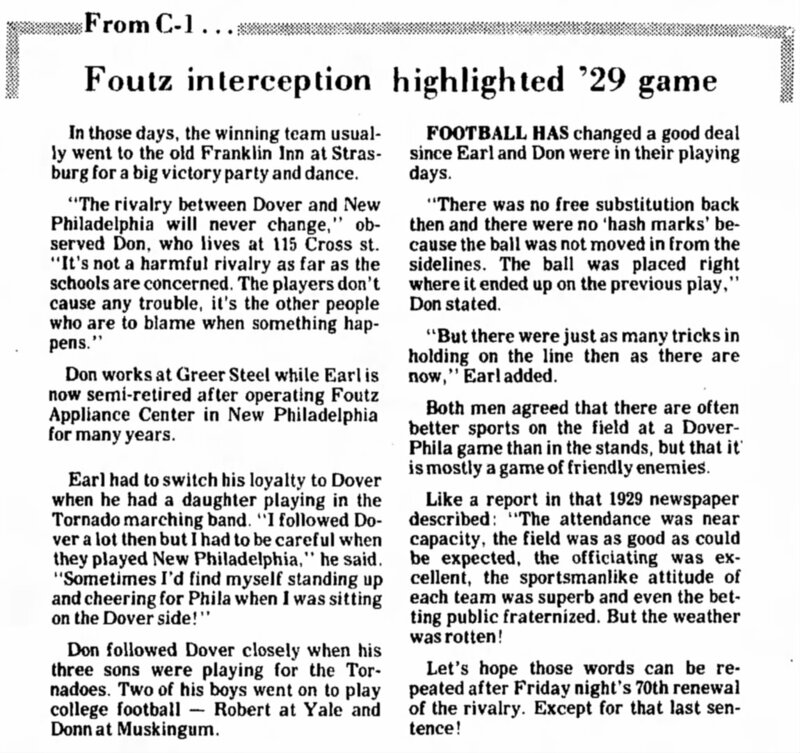 A search for Foutzes in the pages of the 1950s and 1960s Dover Daily Reporter returns dozens upon dozens of accounts of football and track and Little League contests and Soap Box derbies for my dad and uncles. But the Reporter paid due attention to academic life as well. 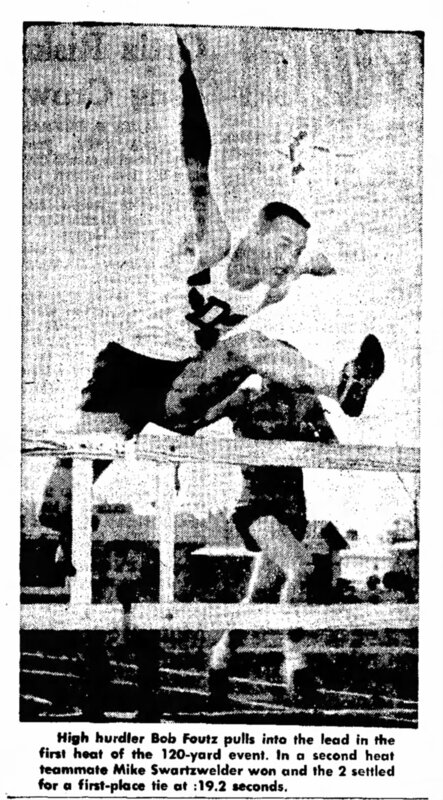 But Bob blazed a trail of his own in academics, garnering some glowing praise in the Schools section, and a feature on his pending departure for Yale upon graduation. 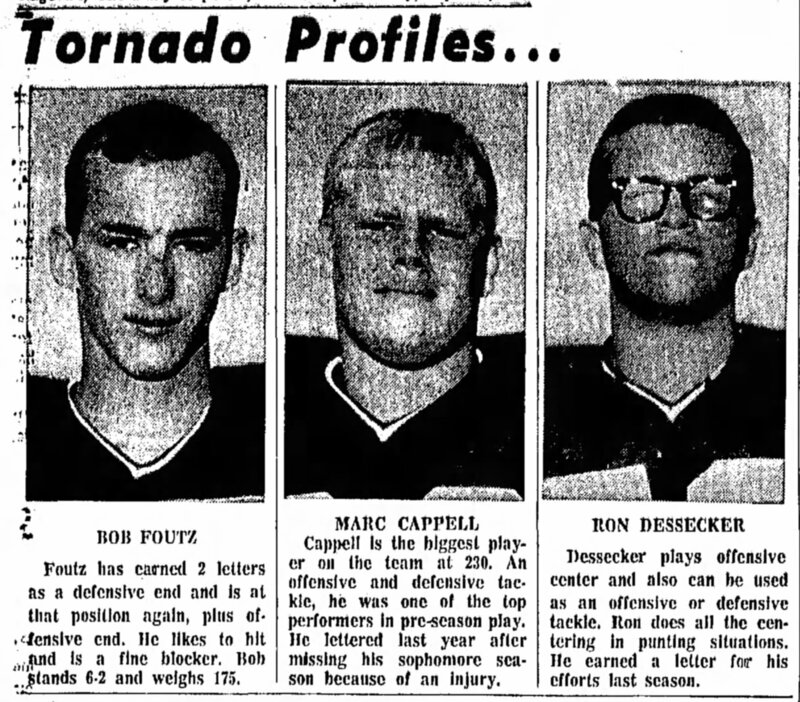 Uncle Bob Foutz is spotlighted in a Daily Reporter preview of the 1965 Dover Tornadoes football season. 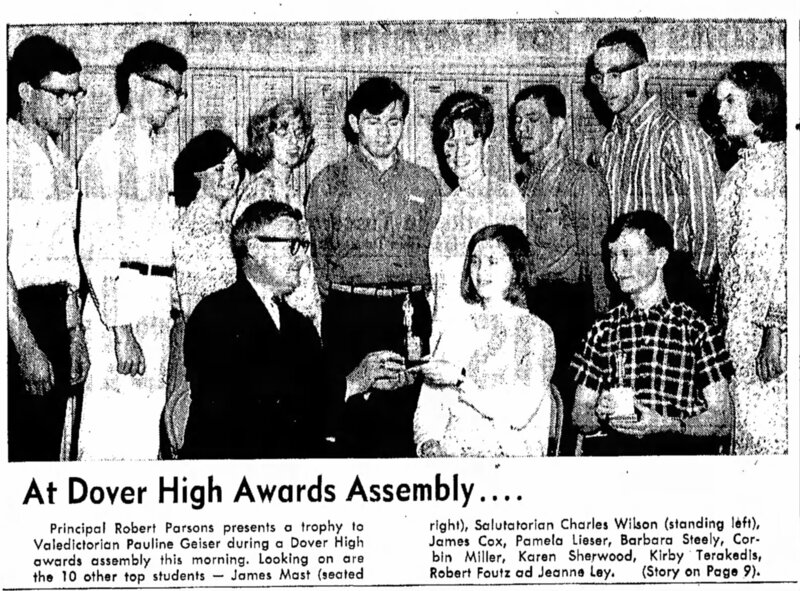 Among Dover High’s outstanding seniors of 1966 are, far right, Uncle Bob Foutz and Aunt Jeanne Ley. 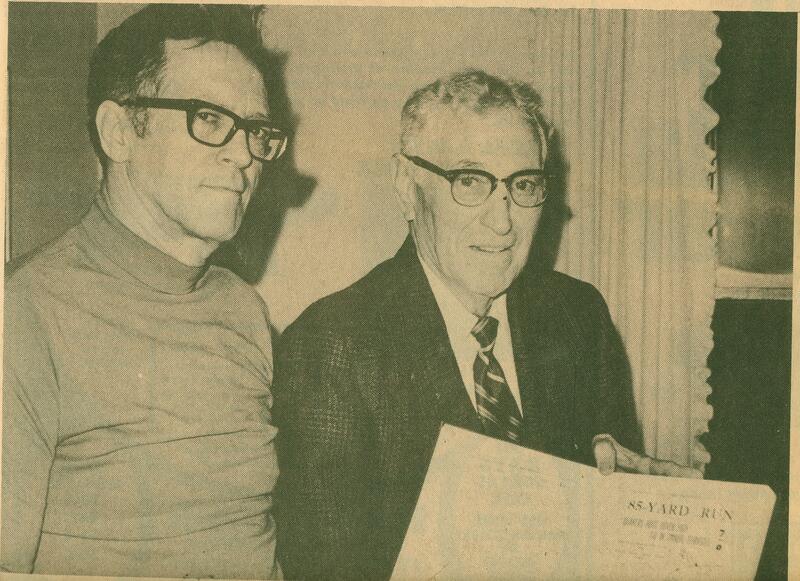 Wrapping up our Bulldog birthday bonanza, the Daily Reporter caught up with Uncle Bob and another local Yalie-to-be. May his 67th year be welcomed with as much excitement. The ivy has grown on 66-year-old Uncle Bob Foutz; back in 1966, he was new to the Ivy Leagues and Yale’s campus. 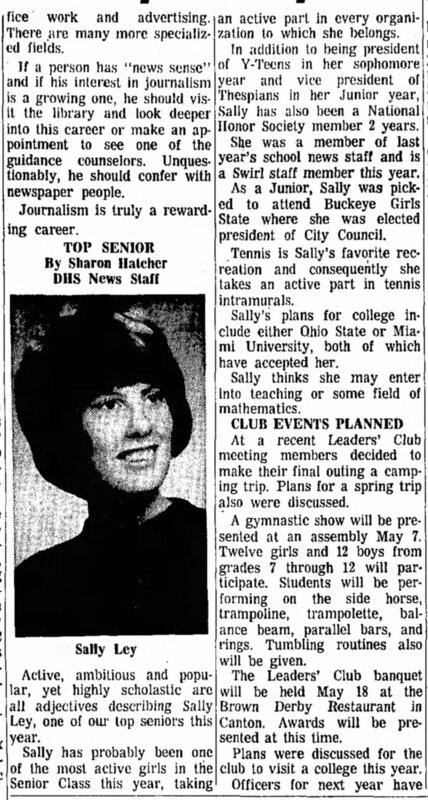 From 1965: top senior Sally Ley of Dover High. 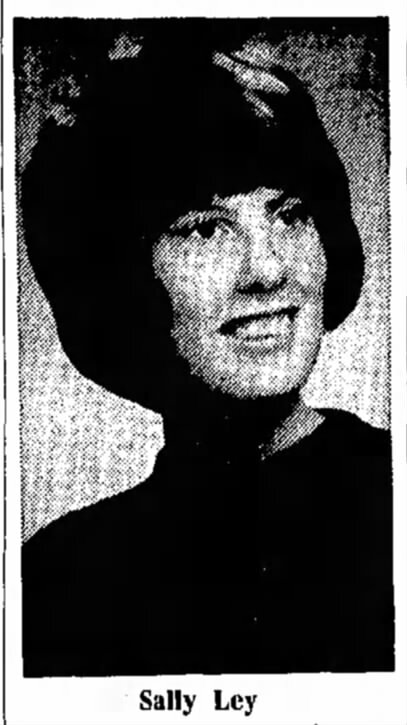 One thing about suddenly gaining access to an online archive of the Dover Daily Reporter from the 1930s through 1977 — they covered everything, and I mean everything, in my hometown. Thus, club notes, traffic mishaps, kids’ birthday parties, the odd injury or two. Actually, second-degree burns and cut foreheads notwithstanding, I can see how this accident is far from funny. In fact, I remember hearing about it from Aunt Sal as a kid. So to add a bit of balm to this birthday trip down memory lane, here’s a more thoroughly reported piece from April 1965. 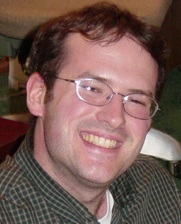 Hey, just about 50 years ago!